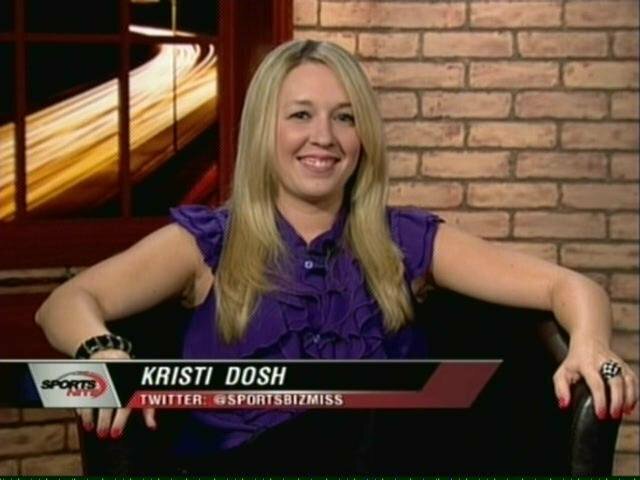 Why Does Tangotiger Salivate over Kristi Dosh? Ideally, for [Dosh’s] new blog, there’d be [a picture] of her in a red dress, kicking her feet up, drinking red wine at a typewriter. Ahhh… well, I guess those images are blocked at the office. Usually it’s p-rn and blogspot.com that is blocked, and, I guess [Dosh’s] picture fit into one of those categories. He’s also posted the infamous “red dress” picture three times now and wanted to in the thread linked above, but his work internet filter prevented him from doing so. Someone explain this obsession to me, especially since other SABR kittens are out there. Update: I think this roman à clef from Dosh’s fiction writing blog (WTF?) explains it all.